There are few things more important for children than reading. Introducing your children to the magic of reading is a gift that will stay with them throughout their lives; helping them to succeed in school and, later, in their professional and personal lives. 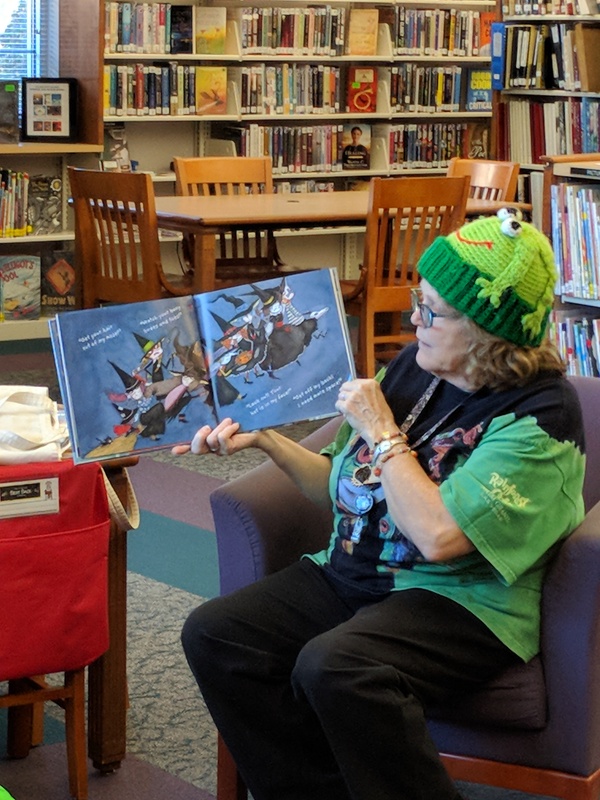 Every week at the Macedon Public Library, we offer a short story time session for children (see above for ages, times and dates) featuring an age-appropriate book, read to them by one of our staff members. The sessions are short (20-30 minutes) so that the child does not lose interest. You are welcome to stay with your child or grab a cup of coffee from our Keurig and browse the best seller lists while they are engaged with that day’s book. There’s no registration required—just show up and you’ll find a group gathered in the children’s area waiting for Kathy, Pam, or one of our other staff members read to them. We’ll pick an age-appropriate book from our extensive collection—and afterwards, you and your child can browse that collection and take some books home to read to them yourself. If you have several children in your care during story time, those that are older might want to play in our toy-equipped Discovery Room, or browse the early and middle readers for books on their own while their younger brothers or sisters are at story time. There is always something for your child to do at the library, no matter what their age!